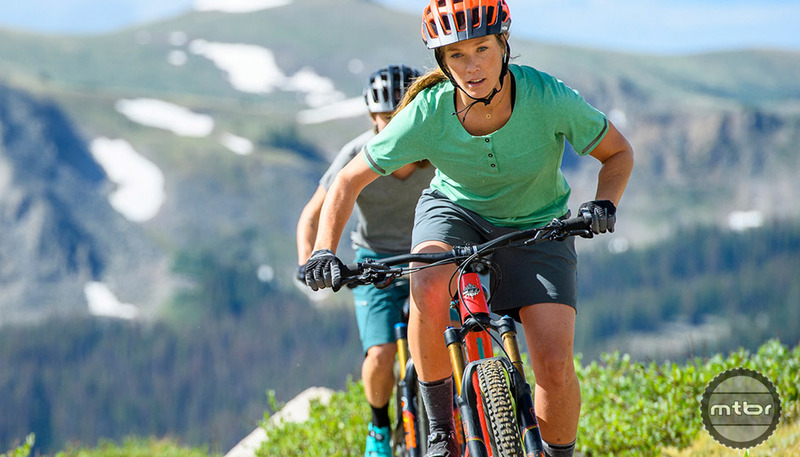 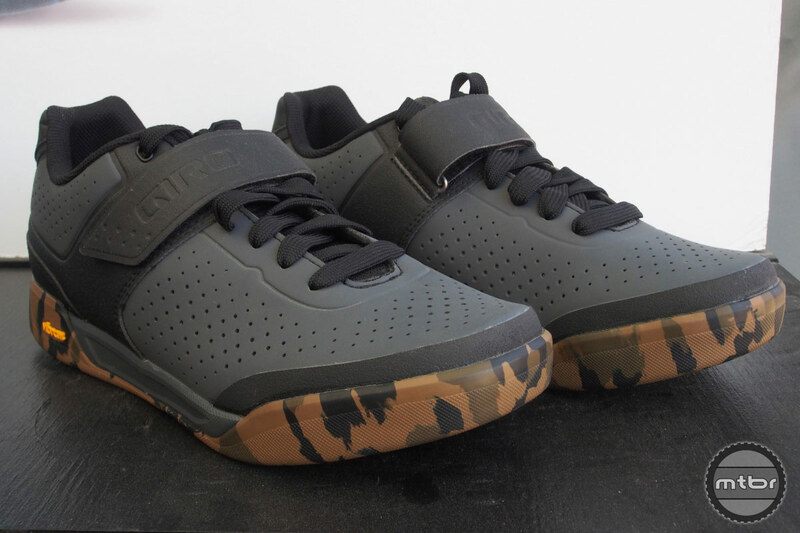 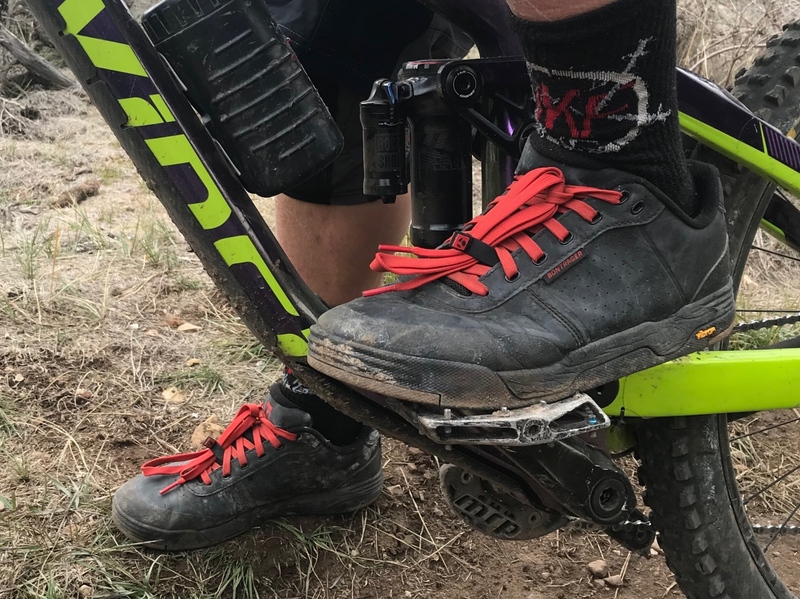 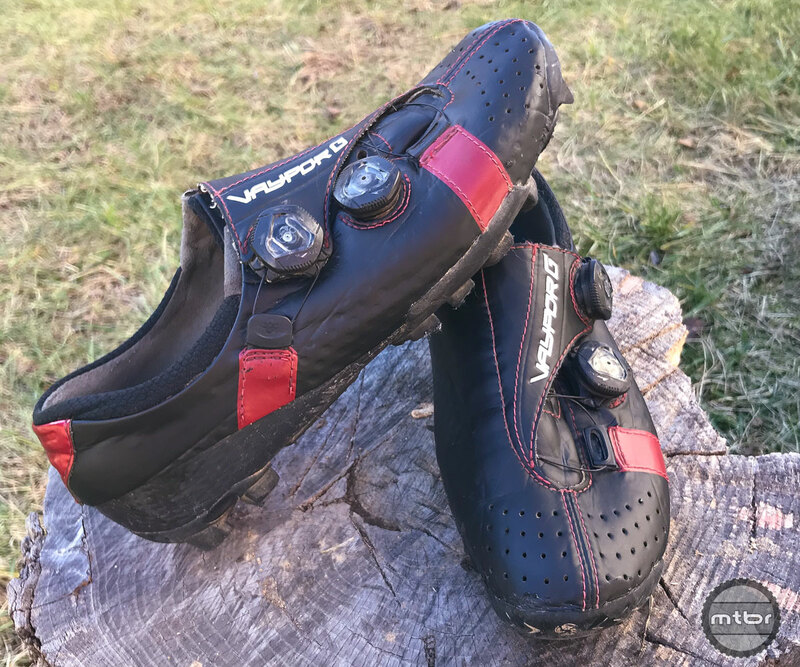 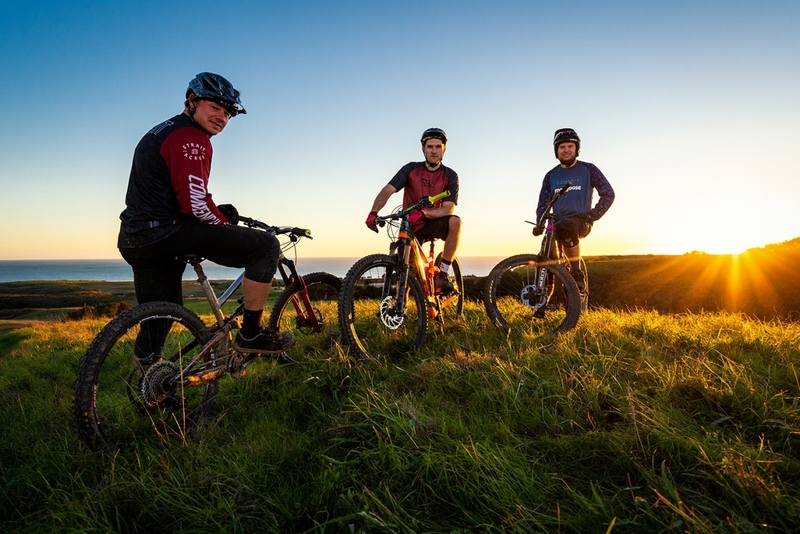 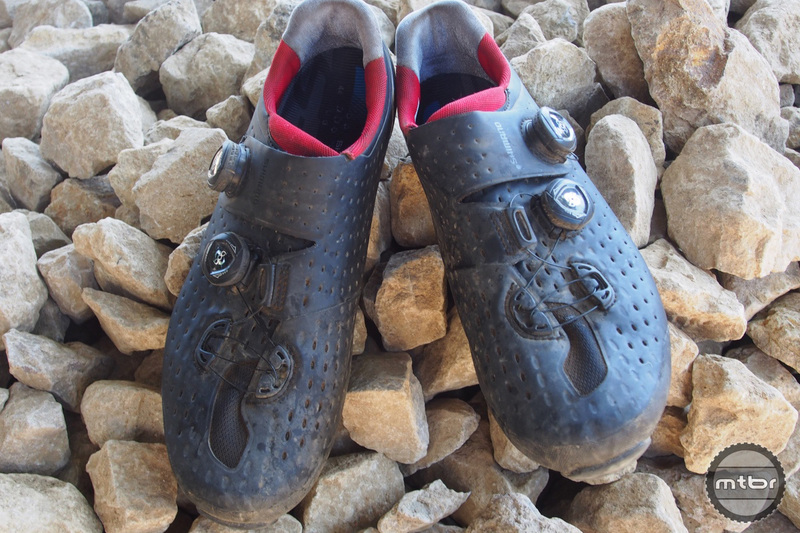 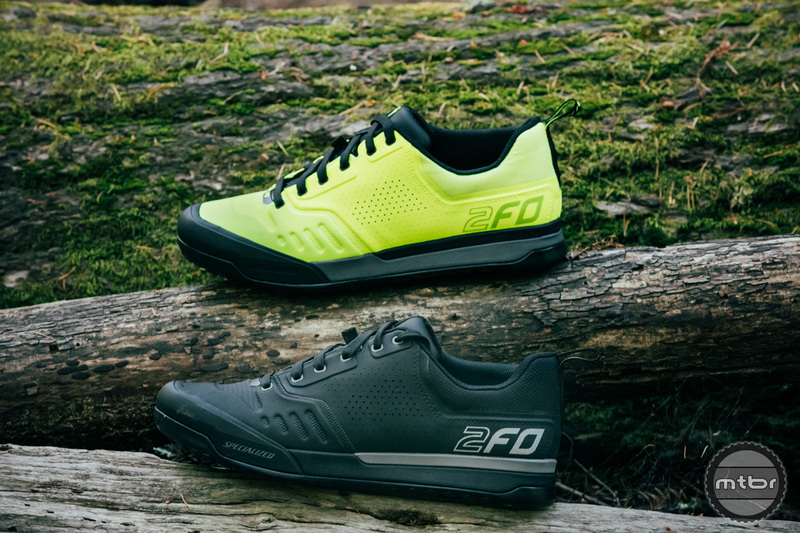 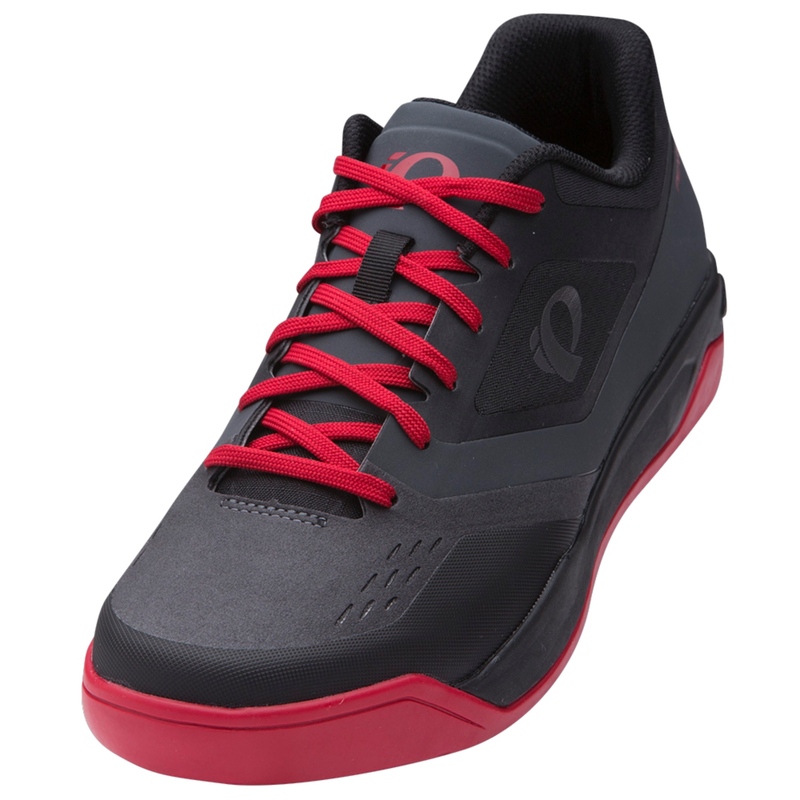 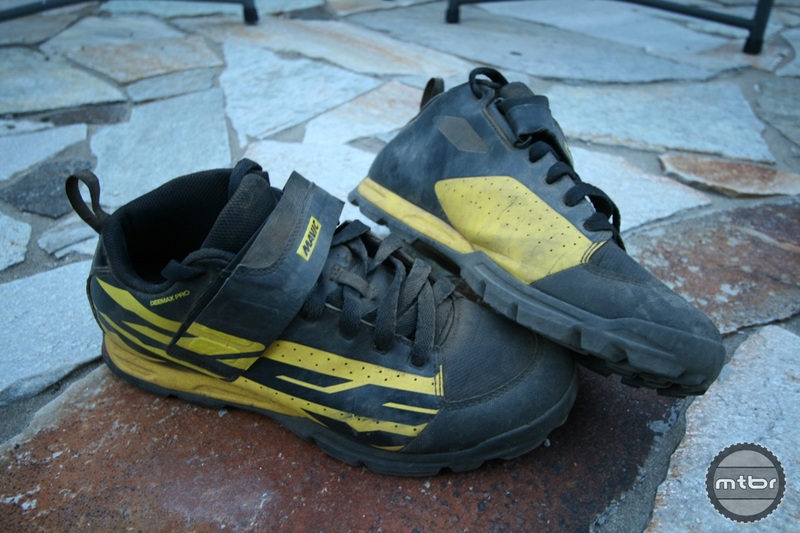 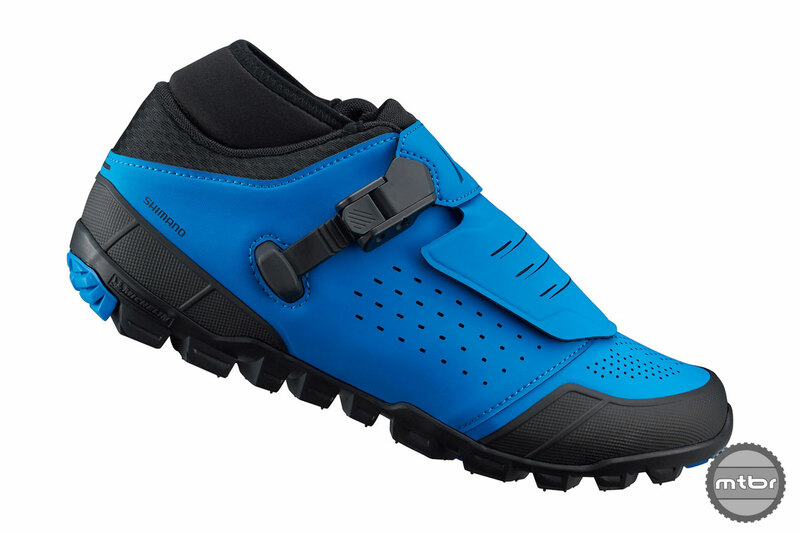 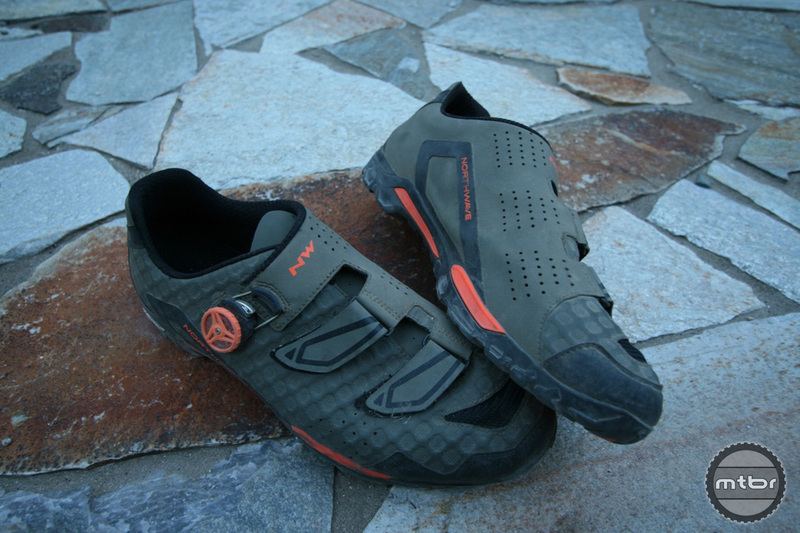 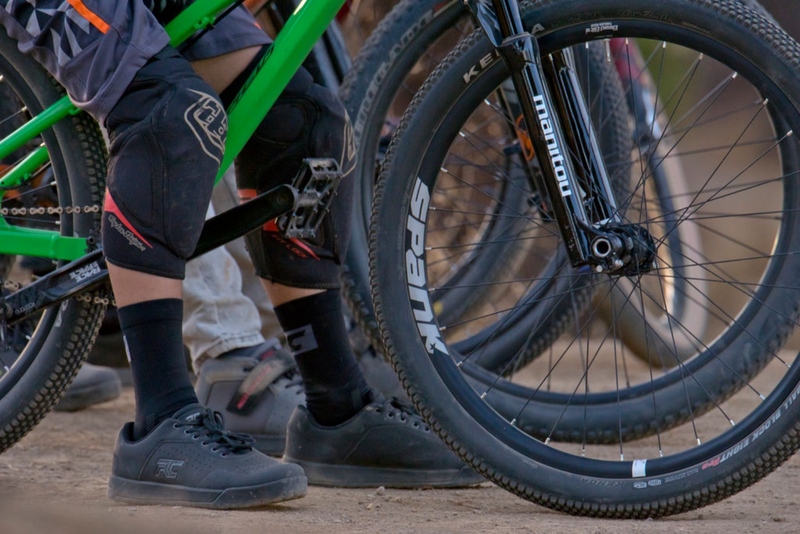 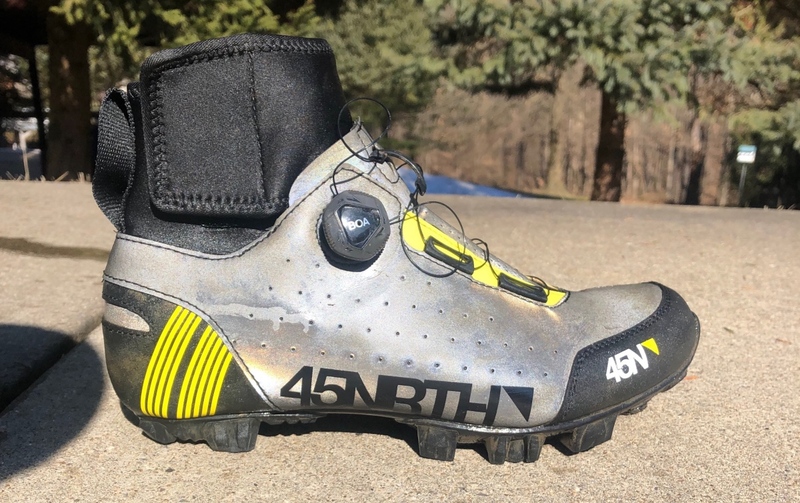 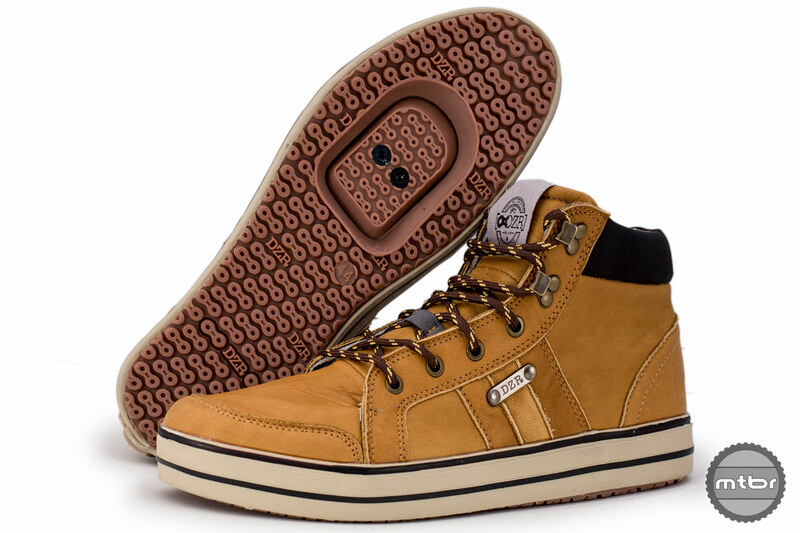 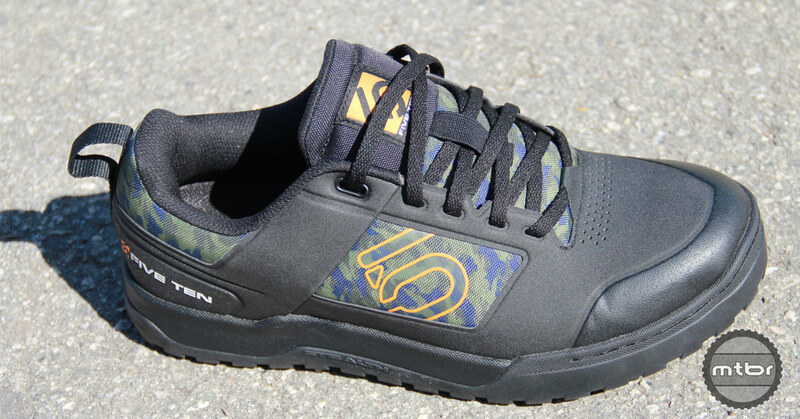 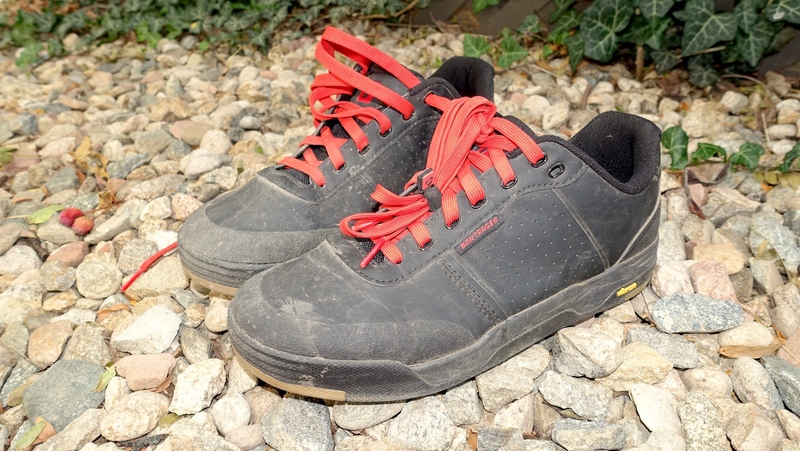 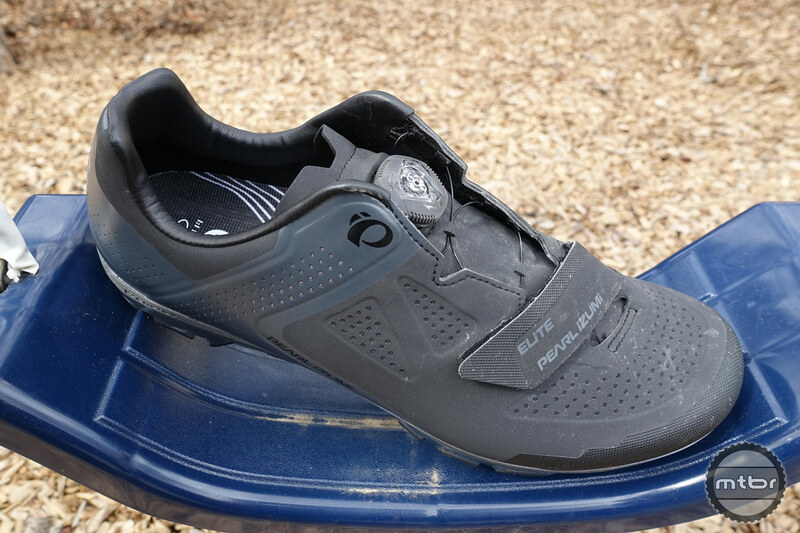 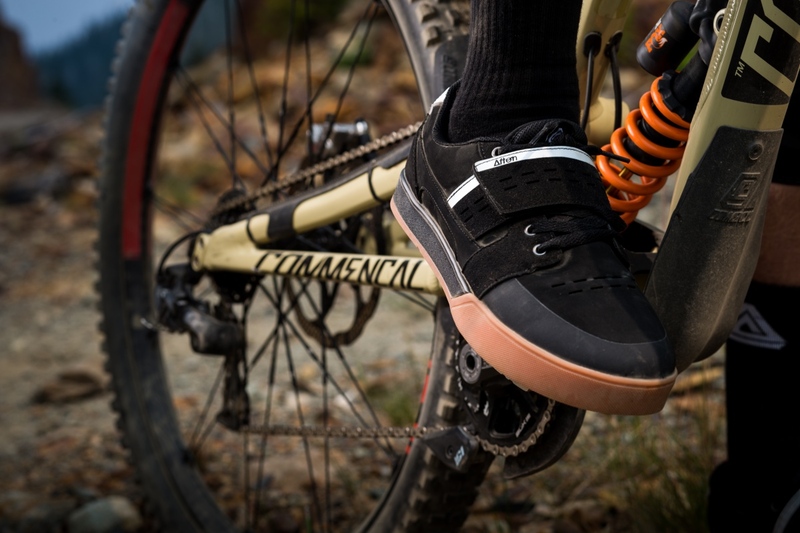 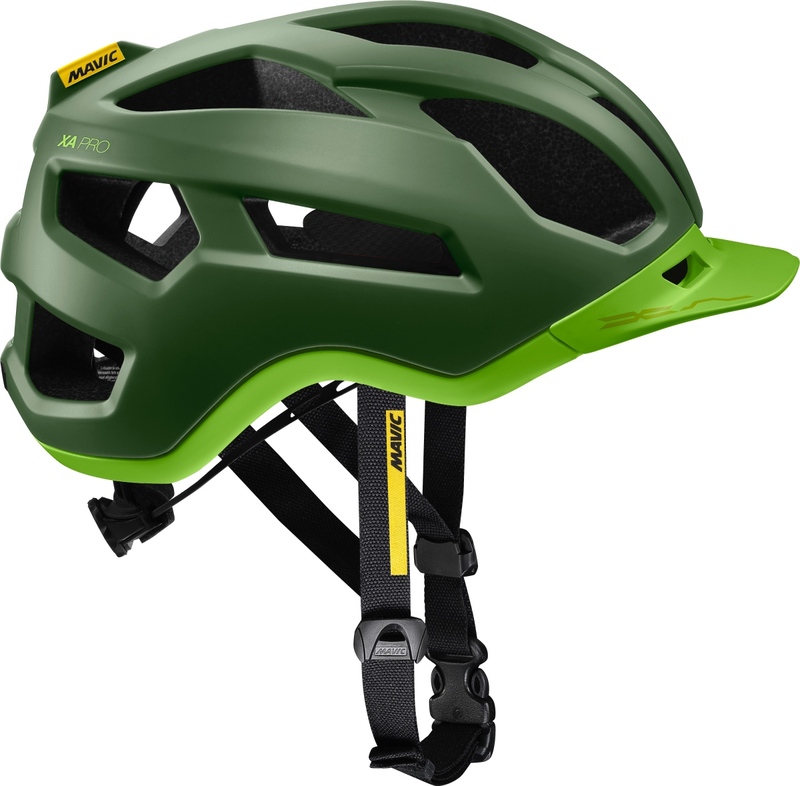 The best mountain bike clipless shoes will be different for each rider, depending primarily on fit, riding style, and of course budget. 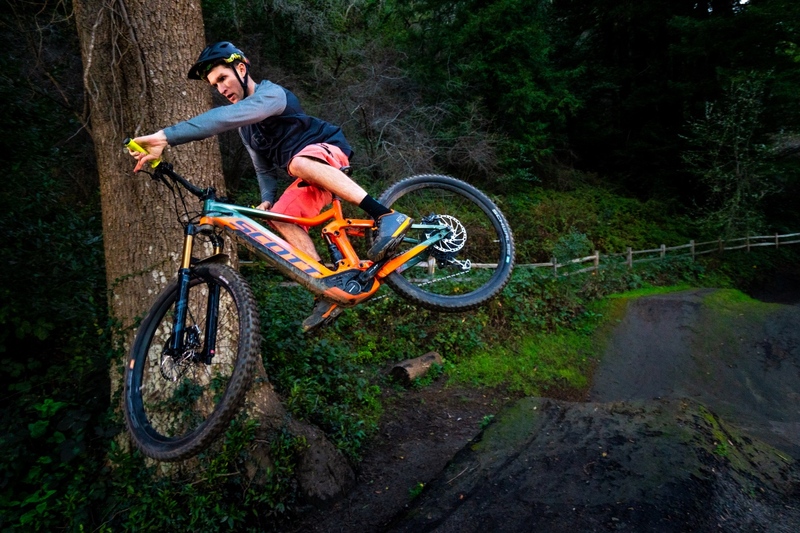 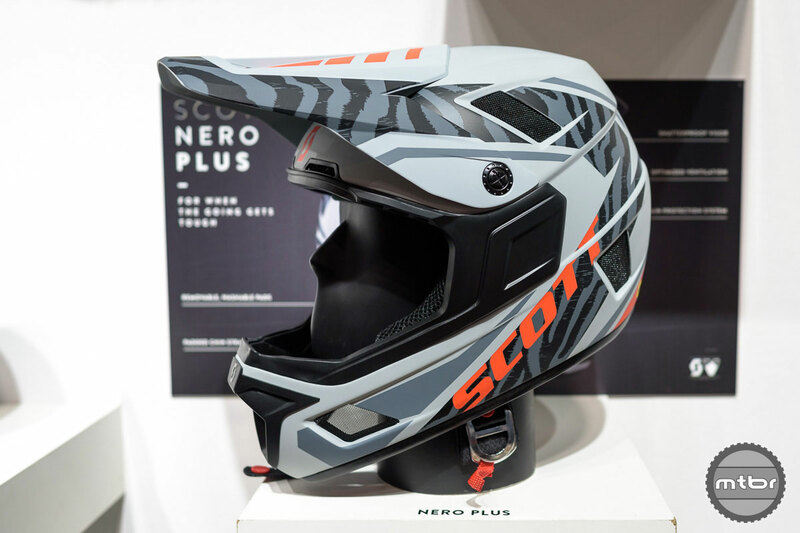 Here are five of Mtbr’s favorites. 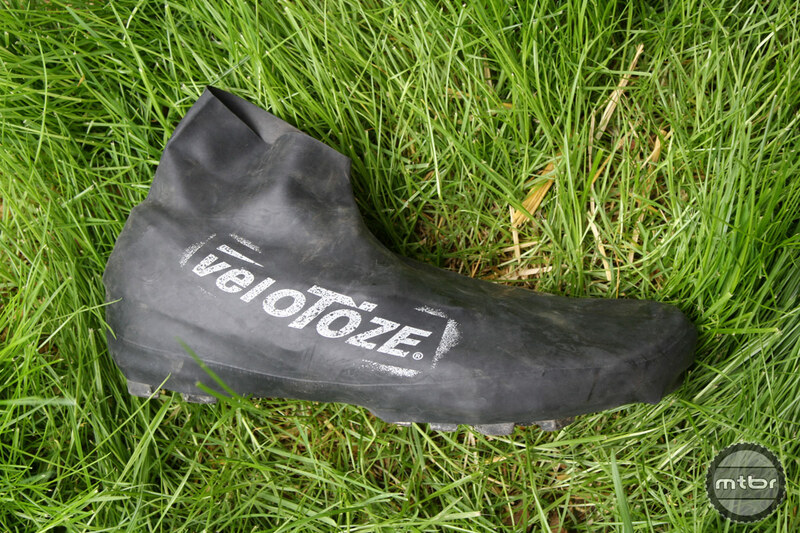 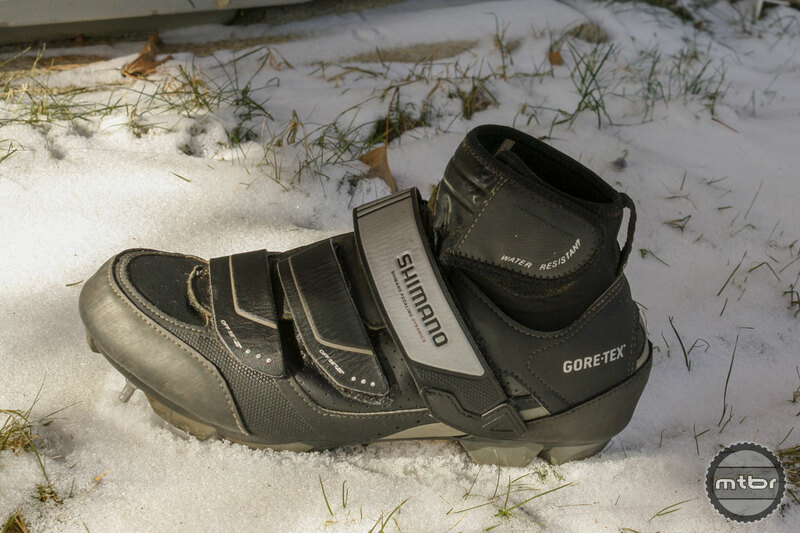 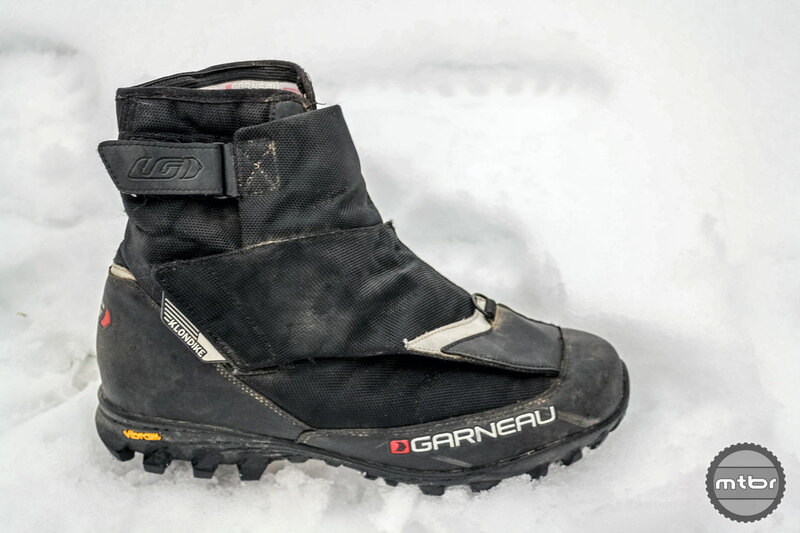 Designed to eliminate cold feet, the Garneau Klondike MTB boots are cost effective and built to last.